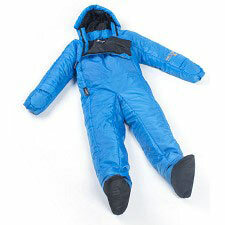 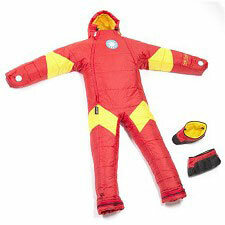 The Selk&apos;Bag Marvel Kids is a different way to spend the night out camping. 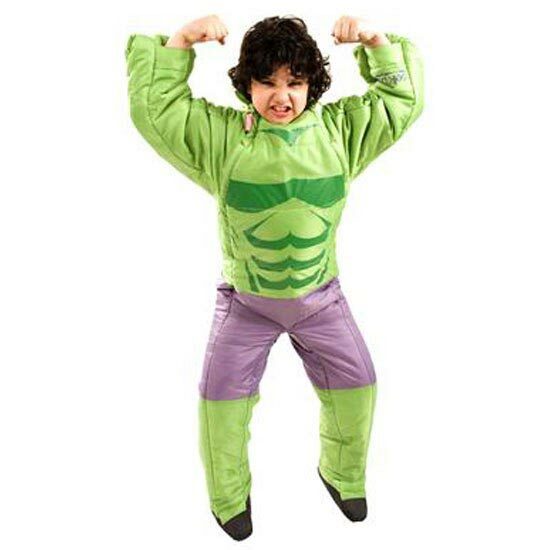 Children rest transforming themselves into their favourite super heroes. 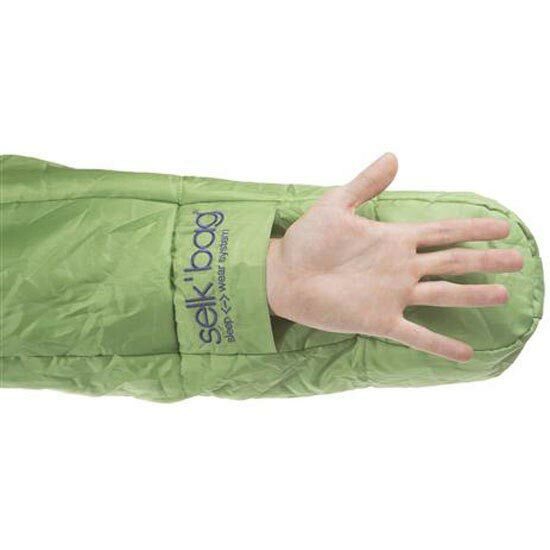 It allows full movement in the arms and legs. 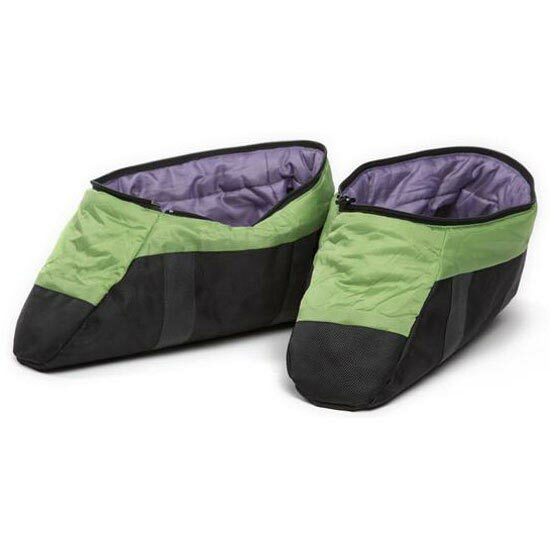 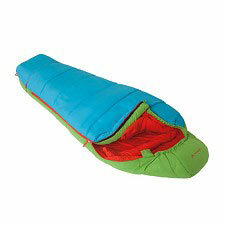 With detachable boots, kangaroo pocket and a more anatomic design. 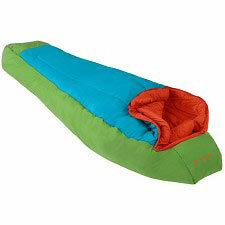 Outer fabric made of polyester with DWR (Durable Water Resistant) finish. 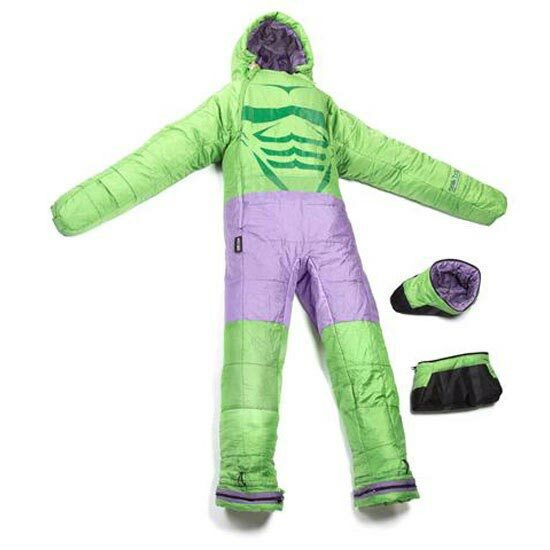 Large neck for more protection. 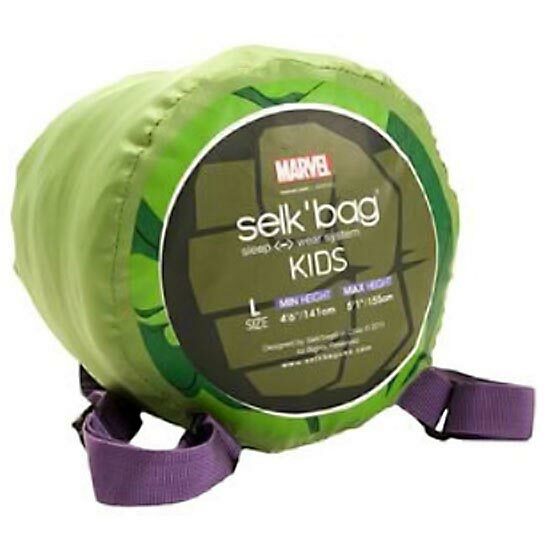 Approx weight 1.4 kg in size L.
Customer Opinions "Selk'Bag Marvel Kids"